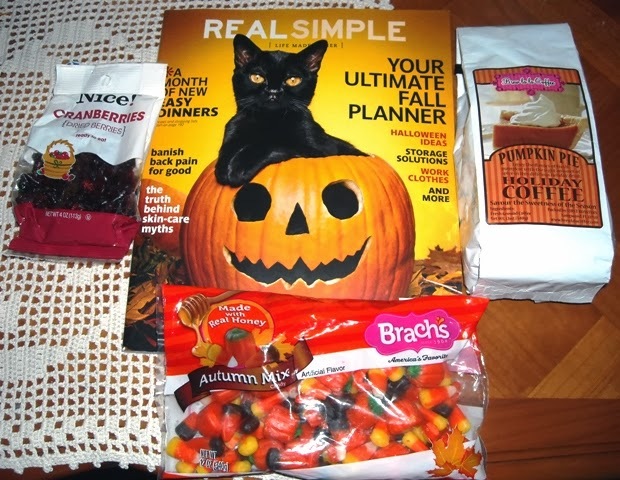 A Vintage Domestic Chemist: Well, hello, Fall! Seriously though, does anyone else suffer from an overabundance of exclamation points? Stopped off in CT, then went to FL, and ended the trip with a sejour in CA. Dad, Mom, and family wedding. All awesome. But, I will post about that later. I have to adjust and correct and sort through the numerous photos. In the mean time, I'll leave you with a few photos of some goodies I brought back with me to France! Don't judge me. I love the pumpkins in autumn mix. I may like them more than candy corn! 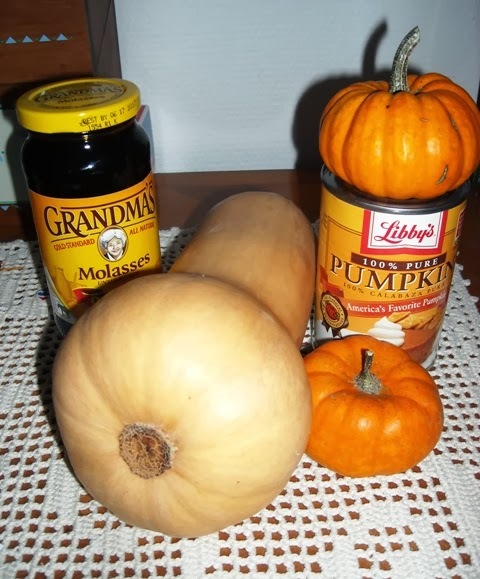 Molasses and Pumpkin. You can bet your booties I'll be baking this fall! The Butternut squash and baby punkin's are from Simply Market. Funny story about that. Apparently no one buys the baby pumpkins here. The cashier gal was very confused with them and asked me where I found them. I told her they were with the other pumpkins, potimarrons, and odd looking squashes. She looked at me with a funny expression and just shrugged saying they were weird. She didn't charge me for them, though! Free fall decorations, I guess. Not complaining. 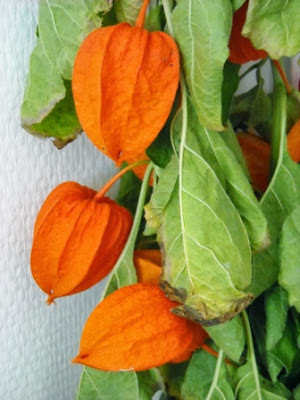 Physalis alkekengi (Chinese Lanterns) look so fall festive. I'm currently drying them so they can go with my Monnaie-du-pape (Silver Dollars) that I have already dried. When I think of fall, I think of candles. France, for all its perfume, is not very good in the scented candle department. So, while in FL I went shopping with my Mom (Hi, Momma!) and we managed to get some candles from Bath and Body Works as well as The Yankee Candle to take back here. Yay! 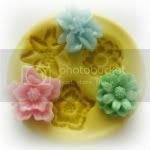 I have some yummy votives for fall and winter: Marshmallow Fireside, Autumn Pumpkin, Spice Cake. I'm in love with the Movie Night candle from YC. Smells just like Kettle Corn. Makes the apartment smell divine and makes me hungry. Speaking of candles, YC has some new Man Candles out now and they are, well, bless their hearts, just weird! Examples of aromas: First Down-with a picture of a football on a field (smells like grass and leather), Man Town- with a pic of a remote control and a tv (smells of Axe Deodorant and a hint of plastic), Riding Mower-with a pic of a lawn mower (smells of, you guessed it, cut grass), and last but not least, 2' x 4'- which has a pic of the wood itself (smells nothing like wood or wood shavings but more of cologne). Oh, I forgot! 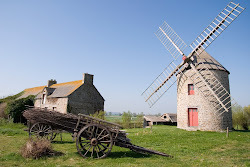 Today, I found out that YC has a French website. You know what that means? It means that yankeecandle.fr is going to become my new friend and I won't have to pack a glass jar candle in my suitcase anymore! Anywho, back to picture correcting and sorting. And then on to the chapter revision of my piece of writing.